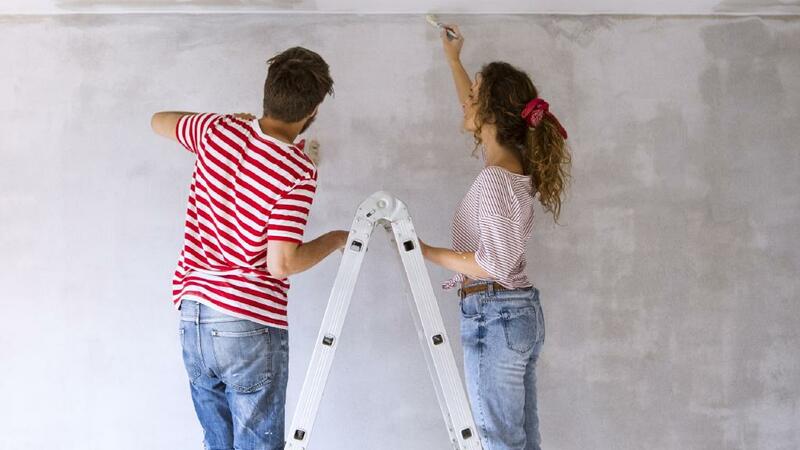 YOU’VE seen how easy it looks onThe Block, but how can you be sure forking out $100,000 on a home renovation will pay off? The latest ABS lending finance figures show loans for renovations hit 7-year highs in trend terms in June. And if you thought renovating was already expensive, new figures show costs have spiked a further 8.9 per cent in Queensland year-on-year. ServiceSeeking.com.au’s Tradie Price Index reveals tradespeople in the state are now charging on average $61.20 per hour. Plumbers in Queensland are the most expensive — charging $79.20 an hour, followed by electricians at $74.10 an hour. “Most Queensland tradies are benefitting from an increase in renovation activity,” ServiceSeeking.com.au CEO Jeremy Levitt said. CommSec senior economist Savanth Sebastian said the latest lending finance figures showed people were borrowing more money for home alterations and additions. 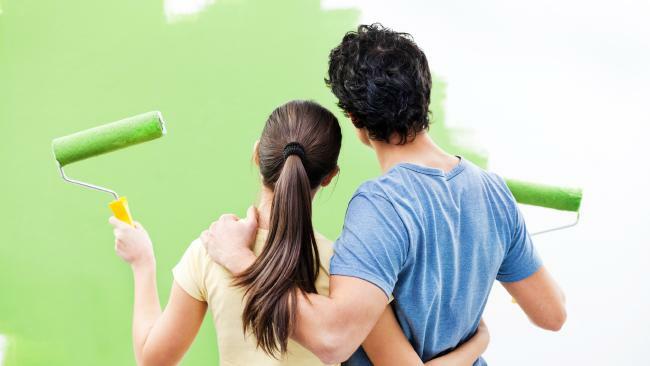 Mr Sebastian said the data suggested more people had decided to stay put and add extra rooms or revamp kitchens and bathrooms, while others might be sprucing up their homes for sale, following the advice on TV makeover shows. Whether it is the purchase of a new property or updating an existing abode, the family home is the centre of the universe,” he said. Buyer’s agent Nathan Birch, of property investment group Binvested.com.au, believes too many of us are overcapitalising on renovations and throwing money down the drain. The 31-year-old, who has accumulated a portfolio of more than 200 properties worth $50 million, says you need to have a clear reason for doing the renovation in the first place to ensure the numbers add up. “People watch shows like The Block and think they ‘need’ to renovate, or that it will be easy,” Mr Birch says. “Sponsorships knock down materials and labour costs and there’s a whole team of contractors working behind the scenes. “I paint every wall the same colour, including the ceiling,” he says. He also uses dark carpets, as they can easily get destroyed by tenants. Mr Birch says he’d look at the same things but with some added finishing touches, for example a feature wall and lighter carpets to make it feel homely and appeal to the emotion of the buyer. “The single biggest mistake people make is renovating to their personal taste,” he says. Ask yourself why you’re doing a renovation, Mr Birch says. ‘What is the purpose and how much value will it add?” Get an expert valuation on your property and look at the features and sale prices of other properties in your area. The market knows best. Don’t fall into the trap of believing everyone wants the same things you do. Be careful to avoid ‘trends’ that will go out of fashion and make sure the renovation reflects the local community. Do a cost analysis and look at where every dollar can be spent and saved, Mr Birch says. For example, often a handyman can do the same job as a specialist for a fraction of the cost. “The renovation needs to be increasing the rental value or sale value beyond what you’ve spent or the exercise is redundant. “There’s no rule of thumb when it comes to how much to spend — it comes down to what the job will cost and what the return on investment will be.